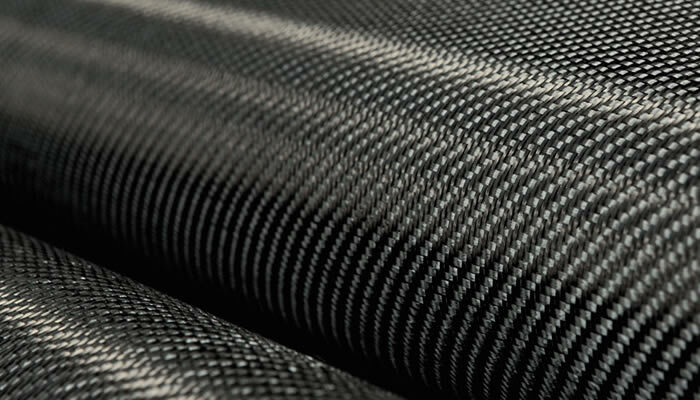 The small and flexible carbon fibre prepreg supplier with 25 years experience in carbon composites. Full rolls or cut from the roll - Next day delivery - Now delivering into Europe. 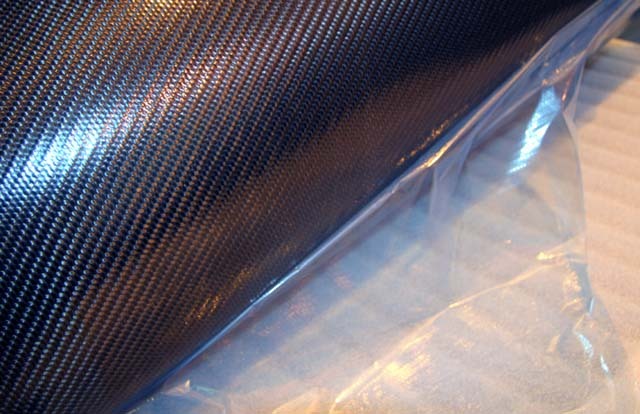 Triple H Composites Ltd is the UK distributor for SKYFLEX, the premium brand of carbon fibre epoxy prepreg from SK Chemicals. 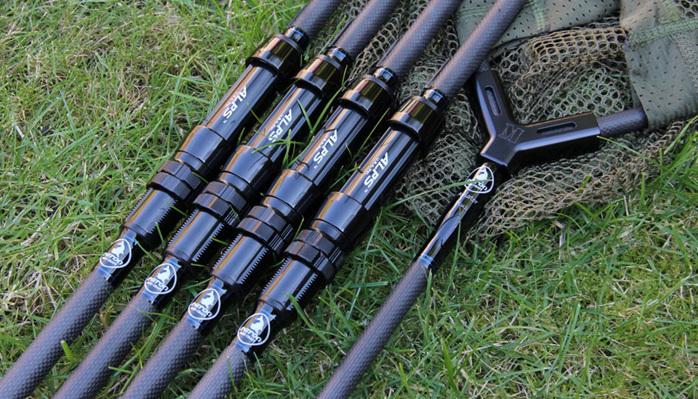 We supply high quality carbon prepreg, in any length. From 1m to 1000m. Deliveries are usually next day from our extensive stock here in the UK. We stock popular products like 120c cure 2 x 2 twills and a wide range of UD preprgs in various modulus. UD from 20gsm to 300gsm and twill and plain weaves from 92gsm to 400gsm. All prepregs are one metre wide even at the low weight of 20gsm. Our popular 50gsm UD prepreg is particularly useful for reinforcing tubes, and at 1m wide, easy to lay up. We also stock some UD prepreg with glass scrims. Stock products use the following Mitsubishi Pyrofil fibres. Get in touch to discuss our full range of prepreg, readily available. Need a few metres for a one off job? Small off the roll quantities? Not a problem. We keep stocks of prepreg for immediate delivery and are happy to supply 5m or 500m. We specialise in lightweight UD from 20gsm, but also carry UD upto 300gsm and popular fabrics such as 2 x 2 twill in 200 and 400gsm If you need a few metres for a one off job or trial, that is no problem. Our lightweight fabric is the flattest you will find and is 1m wide and very well priced. 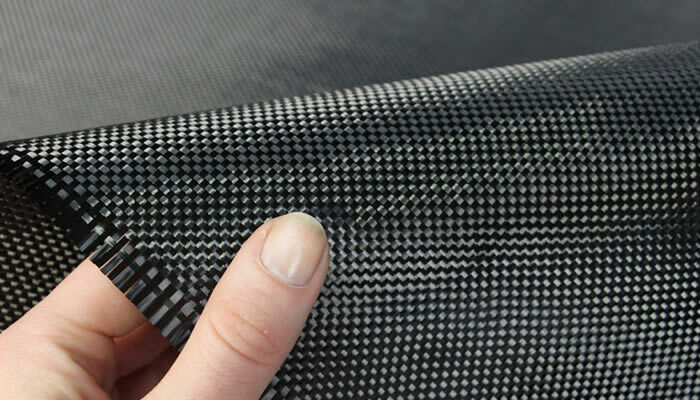 We use this prepreg in our own carbon fibre products so can offer hands on advice. Our aim is to be flexible and offer you the best possible prepreg at competitive prices. Manufacturers, SK Chemicals are reknowned for their high quality and lightweight prepregs. We first started using Skyflex for our own tubes because they offered the best 20 and 30 gsm UD we could find. That quality is reflected throughout the range of prepregs. We can now offer 12k 2 x 2 twill carbon prepreg in 400 gsm. Please contact us for a quote. We are now able to offer 400gsm 12K 2 x 2 twill carbon prepreg. Please contact us for quotes and samples.